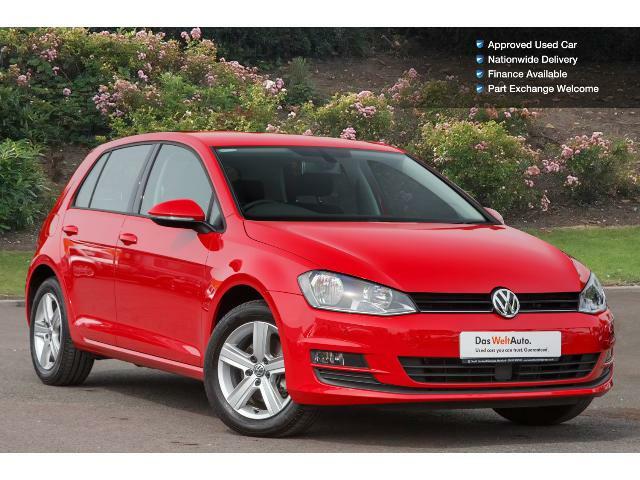 Red 65 Reg Golf, Volkswagen With Only 5706 Miles, From £16450.00. Very professional, quick decision made, always kept in contact with any questions I had. Collected my new car today, was an absolute pleasure to deal with Molly she was fantastic, can’t fault this company at all. Happy with the service I received.